Search found 9 books in 0.0010 seconds. A unique exploration of the question, can art be fashioned out of glass? between the worlds of so-called crafts and high art. South Florida is home to some of the world�s premier private collections of studio glass, collections whose abundance, diversity, and quality are celebrated in Fire and Form. including Jaroslava Brychtova, Dale Chihuly, Dan Dailey, Stanislav Libensky, William Morris, Tom Patti, Lino Tagliapietra, and many others. 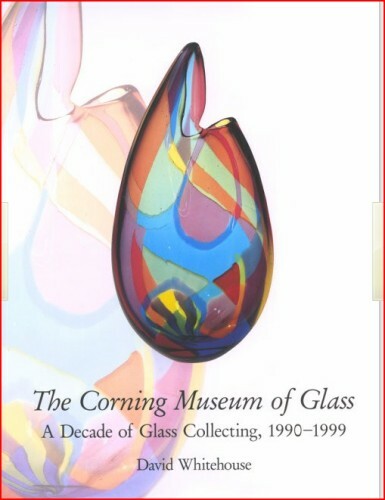 The Corning Museum of Glass in Corning, New York, houses the world's premier glass collection, a dazzling array of more than 35,000 objects representing 3,500 years of glass craftsmanship and design. 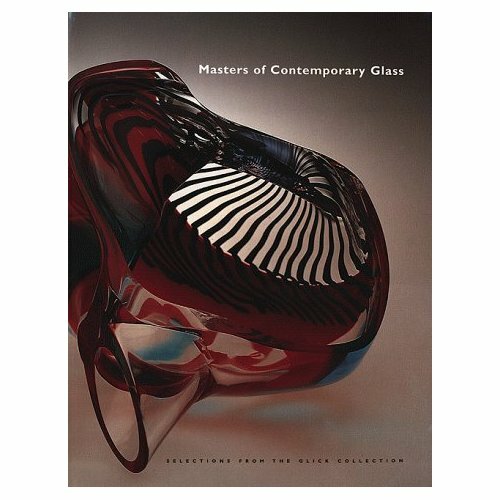 This lavish volume, a visual record of the most significant acquisitions made by the museum in the 1990s, presents a panorama of beautiful glassmaking from all over the world. 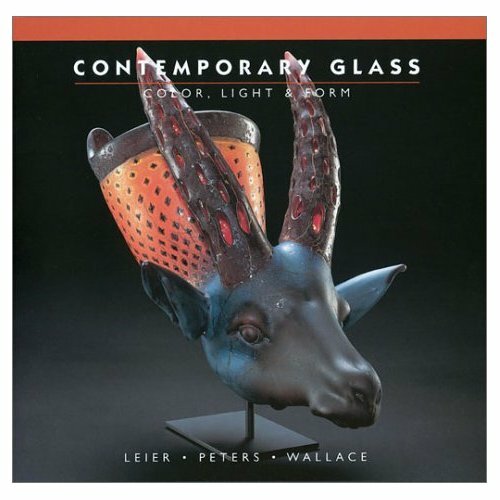 and fabulous works by leading contemporary glass artists are among the prized objects on display. are brought together in this stylish book. It highlights the huge variety of work, abstract and figurative, being produced in this dynamic art form. 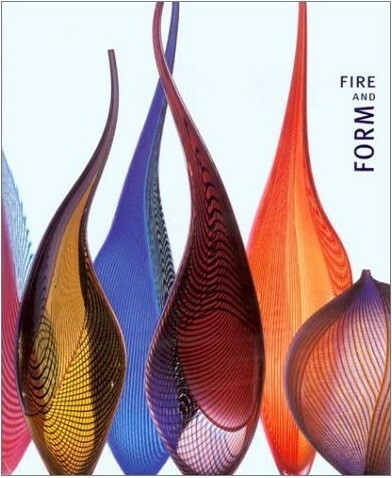 Based on interviews with the artists, the text provides revealing insights into the latest ideas and techniques in glassmaking. All of the works are from the V&A's unrivaled collection. 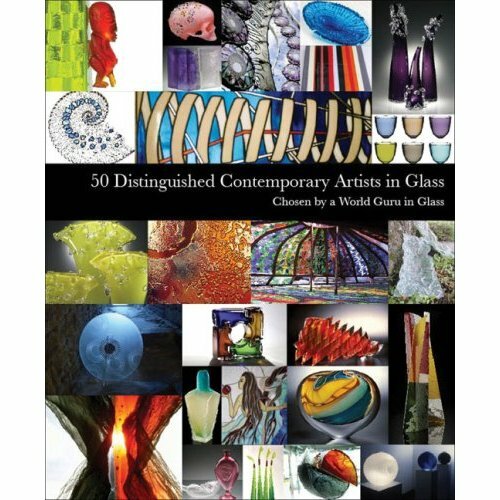 The 50 best international glass artists are represented in this stunning, colorful tome that acts as a personal gallery for perusal and admiration. depending upon intended function and artists' creativity. 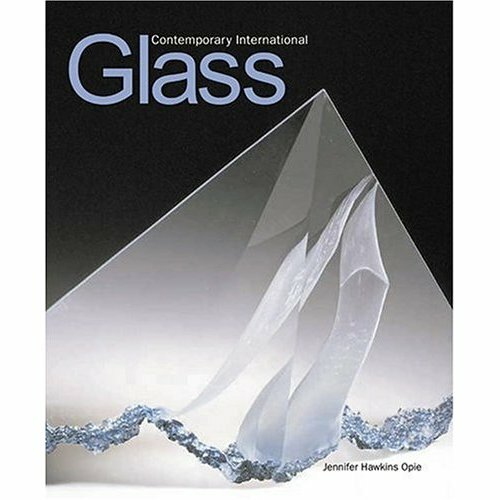 The selections also offer readers an understanding of the intriguing effects of light on glass. 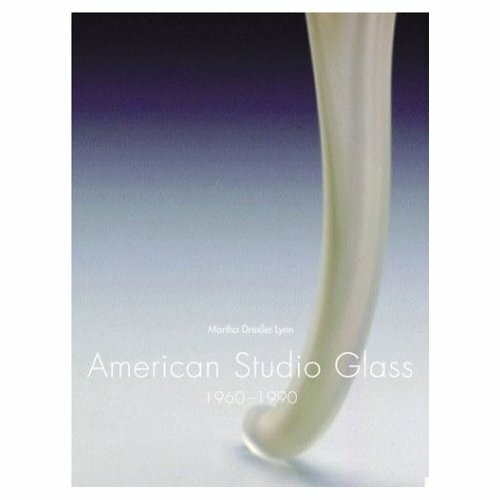 More than 70 objects by most of the major American and European artists working in glass today are reproduced and documented in this overview of the contemporary studio-glass movement. The nationally recognized Glick collection spans five decades of international studio-glass production from the 1950s to the 1990s. and distinguished European artists such as, Bertil Vallien, Stanislav Libensky, and Frantisek Vizner are accompanied by detailed discussions of each artist's career and glassforming techniques. 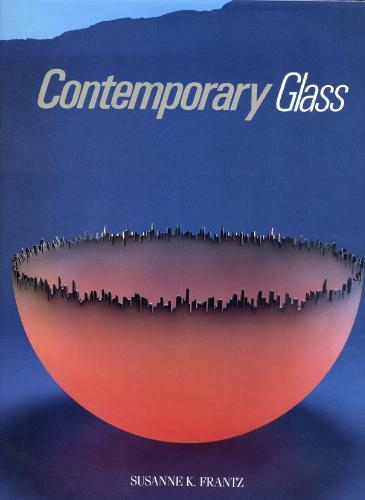 Although people have heated silica to form glass for thousands of years, the contemporary art glass movement began with a simple workshop just 40 years ago. In the decades since, the movement has grown into an international phenomenon, fueled by the drama of hot-glass techniques and the beauty of frozen light and color in glass works of art. Contemporary Glass presents the stellar work of artists important to the early expansion of the field, as well as new artists who continue to explore this most beautiful and demanding art medium. This book is a treasured resource for both collectors and artist. The difficulty in assessing glass art lies in separating artistic ability and intent from the sheer sensual beauty of the material. Can a shimmering emerald piece of glass be improved by letting an artist mold its shape or decorate its surface? 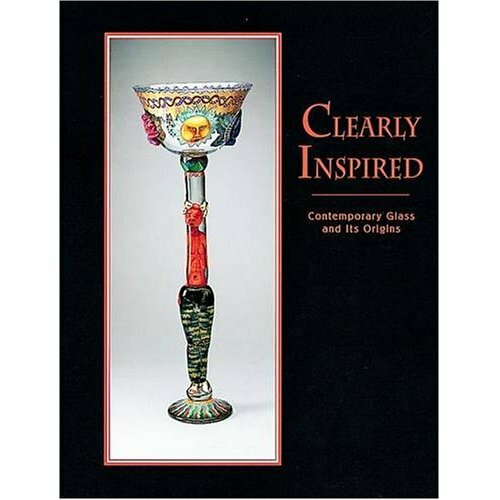 Clearly Inspired is a lively catalog written to accompany an exhibition (in Tampa and Fort Wayne) exploring the premise that contemporary studio glass artists draw on historical antecedents.